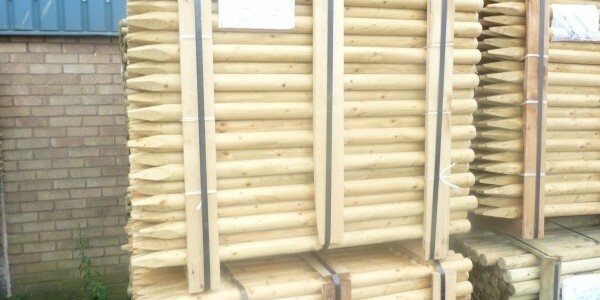 Suppliers of,Square Sawn Tree Shelter Stakes, Machined Round Posts & Rails, Cundy Peeled Stakes & Rails, Square Posts, Gate Posts,Gravel Boards, Arris/ Cant Rails,Feather Edge Boards, Trellis & Fencing Battens, Waney Slats, Square Field Post & Rail, Softwood Sleepers, Oak Sleepers, A Grade Reclaimed Sleepers,Decking, Construction quality Oak, Crane/Bog Mats, Tile Battens, Softwood graded Construction Timber, Close Board Cladding, Agricultural Purlins & Panel Products. UC4 15 year life treatment, 30 Year Sector 4 Treatment. 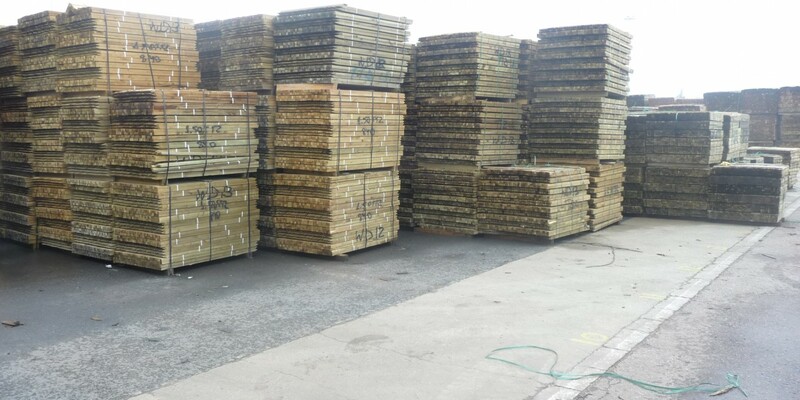 Trojan Timber Ltd was originally incorporated in 1997 to source and supply bulk deliveries of timber within the Construction, Fencing, Forestry/Arbour horticulture and Landscaping sectors. Now as a well-established company our knowledge and experience has cemented and developed many successful supply relationships in both the UK and Europe, allowing us to offer full range of quality and competitively priced products to new and existing customers. Trojan Timber takes sustainability very seriously, and is both FSC® and PEFC Registered as well as being fully EUTR compliant, which only helps to build further customer confidence. 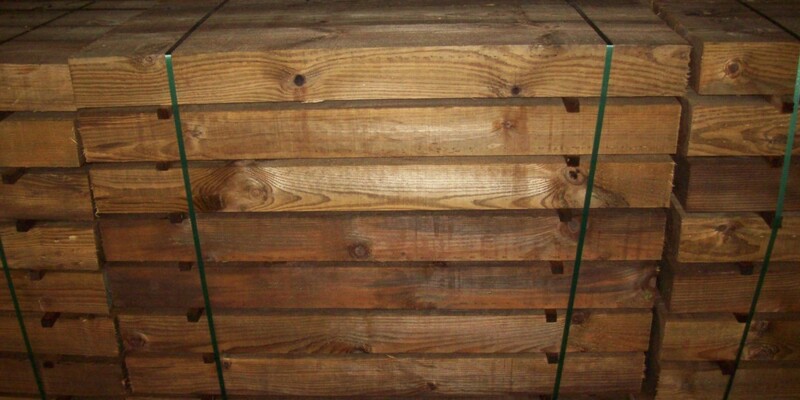 We are a member of the Wood Protection Association and can offer a number of timber treatment packages including Kiln Dried Pine, Treated to either UC4 15 year desired life or 30 year National Highways Sector 4 Scheme, from one of only few UK Pressure Treatment Plants approved to undertake Highways work. We can arrange delivery throughout the UK, from 1 pack to a full articulated lorry loads.